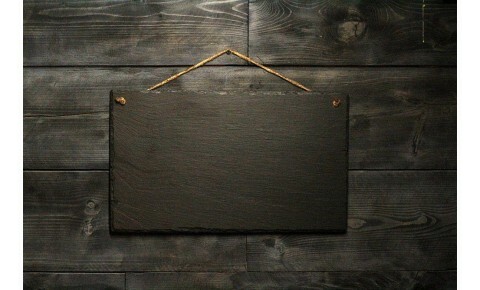 A 6mm thick, hand crafted Welsh slate hanging sign engraved with the word 'Croeso', which is Welsh f..
A 6mm thick, hand crafted Welsh slate hanging sign engraved with the words 'Cymru Am Byth' which mea..
A 6mm thick, hand crafted Welsh slate hanging sign engraved with the words 'Home Sweet Home'. 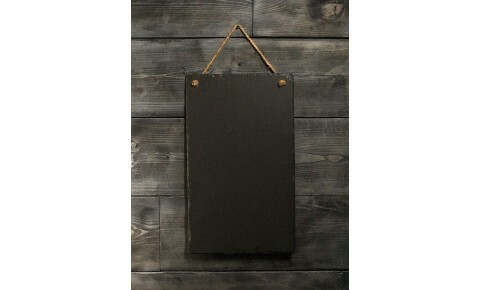 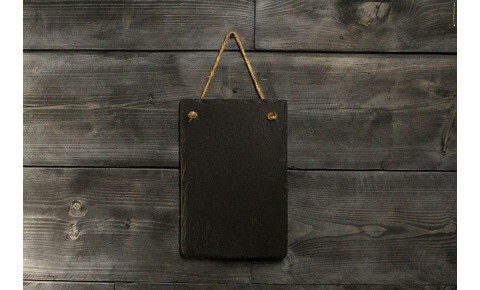 A gorg..
A 6mm thick, hand crafted Welsh slate hanging sign engraved with 'Let's Eat!'. 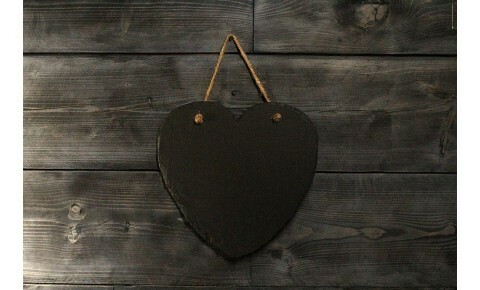 Add some personality ..
A 6mm thick, hand crafted Welsh slate hanging sign engraved with the popular phrase 'Love you to the..
A 6mm thick, hand crafted Welsh slate hanging sign engraved with 'My Kitchen My Rules'. 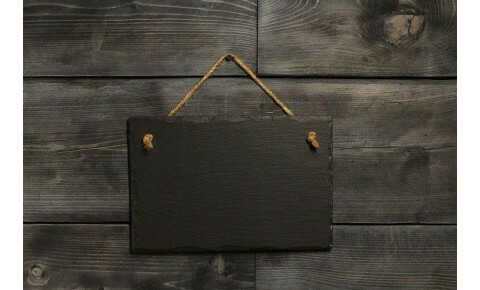 A perfect wa..
A 6mm thick, hand crafted Welsh slate hanging sign engraved with 'Please shut the gate', in both Eng..
A 6mm thick, hand crafted Welsh slate hanging sign engraved with 'Welcome to our garden'. Give a war..